A Medida Provisória 782/17 que garante status de ministério para a Secretaria-Geral da Presidência da República foi aprovada pelo plenário da Câmara nesta terça-feira (26). A proposta assegura foro privilegiado para o atual ministro ocupante do cargo, Moreira Franco. Moreira Franco está ligado à denúncia contra Michel Temer e Eliseu Padilha (Casa Civil), pelos crimes de obstrução de Justiça e formação de organização criminosa. Com foro privilegiado, ministros, senadores e deputados só podem ser investigados com permissão do Supremo Tribunal Federal. 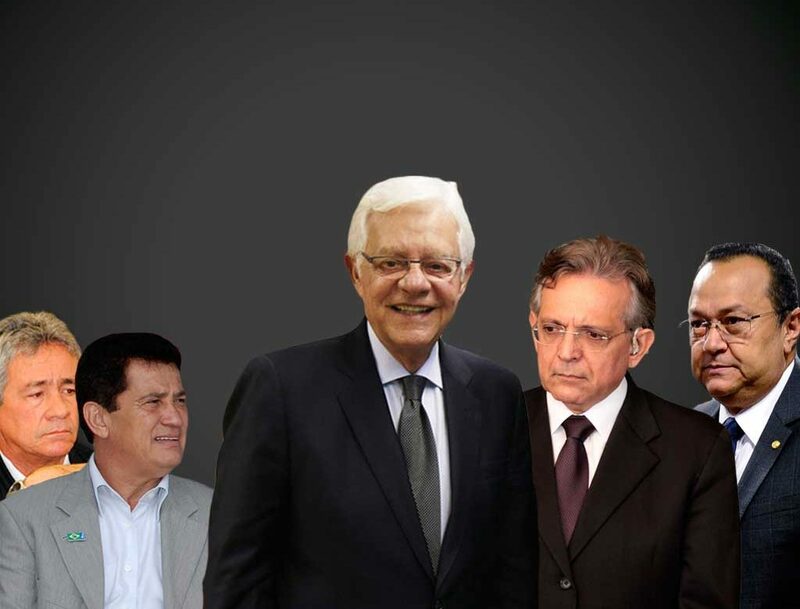 Pauderney Avelino (DEM), Alfredo Nascimento (PR), Silas Câmara (PRB) e Carlos Souza (PSD), votaram em favor de manter o foro privilegiado do Ministro investigado pelo STF. A matéria, que agora segue para o Senado, foi aprovada por uma diferença de apenas 5 votos, foram 203 votos favoráveis e 198 contra. 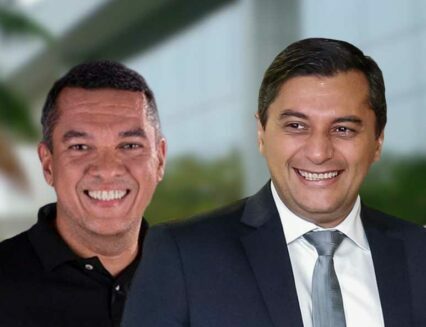 Os Deputados Hissa Abraão (PDT) e Átila Lins (PSD), não votaram. E o único voto contrário da bancada do Amazonas foi da Deputada Conceição Sampaio (PP). O Deputado Sabino Castelo Branco (PTB), permanece em licença médica após sofrer um AVC. Generally I do not read article on blogs, but I would like to say that this write-up very compelled me to check out and do it! Your writing taste has been amazed me. Thanks, quite great article. Hey would you minhd sharing which blog platform you’re working with? I have been exploring for a little for any high quality articles or blog posts on this kind of area . Exploring in Yahoo I at last stumbled upon this website. Reading this information So i am happy to convey that I have an incredibly good uncanny feeling I discovered just what I needed. I most certainly will make sure to do not forget this web site and give it a glance on a constant basis. My spouse and I stumbled over here from a different page and thought I should check things out. I like what I see so i am just following you. Look forward to finding out about your web page for a second time. Thank you a lot for giving everyone such a terrific chance to read in detail from this website. It’s always very amazing and also jam-packed with amusement for me and my office friends to visit your website really three times in a week to study the new stuff you have. And indeed, I am also actually impressed for the special advice you give. Some 1 facts in this posting are undoubtedly the finest we’ve ever had. whoah this blog is fantastic i like reading your articles. Keep up the great paintings! You realize, many individuals are looking round for this info, you could aid them greatly. Do you have a spam issue on this site; I also am a blogger, and I was wanting to know your situation; many of us have created some nice methods and we are looking to exchange techniques with others, please shoot me an email if interested. Oh my goodness! Incredible article dude! Thank you so much, However I am having isues with your RSS. I don’t know tthe reason why I can’t join it. Is there anybody else getting the same RSS problems? Anyone whoo knows the answer can you kindly respond? Thanks!! These days of austerity and relative panic about incurring debt, most people balk about the idea of making use of a credit card in order to make purchase of merchandise or pay for a holiday, preferring, instead just to rely on a tried plus trusted way of making settlement – raw cash. However, if you possess the cash available to make the purchase 100 , then, paradoxically, that’s the best time just to be able to use the card for several motives. Have you ever considered about adding a little bit more than just your articles? I mean, what you say is valuable and everything. Nevertheless think about if you added some great graphics or video clips to give your posts more, “pop”! Your content is excellent but with images and videos, this website could certainly be one of the greatest in its niche. Terrific blog! Thanks for sharing excellent informations. Your website is so cool. I am impressed by the details that you’ve on this web site. It reveals how nicely you perceive this subject. Bookmarked this web page, will come back for extra articles. You, my pal, ROCK! I found simply the information I already searched all over the place and simply could not come across. What an ideal site. What i do not understood is in fact how you’re now not actually much more smartly-liked than you might be right now. You’re very intelligent. You recognize therefore considerably with regards to this subject, made me for my part consider it from numerous numerous angles. Its like women and men are not involved except it’s something to do with Girl gaga! Your individual stuffs nice. At all times maintain it up! cialis manaus [url=http://cialislet.com/]cialis[/url] how long does tadalafil daily take to work. Do you mind if I quote a few of your posts as long as I provide credit and sources back to your blog? My blog is in the exact same area of interest as yours and my users would really benefit from some of the information you present here. Please let me know if this okay with you. Many thanks! Hi there, i read your blog occasionally and i own a similar one and i was just wondering if you get a lot of spam feedback? If so how do you protect against it, any plugin or anything you can advise? I get so much lately it’s driving me mad so any help is very much appreciated.